Enabling democracy through an App? I came across an interesting App on my Twitter feed a few weeks ago. A new startup in India has developed an app accessible only via cell phone on both the iPhone and Android platforms. 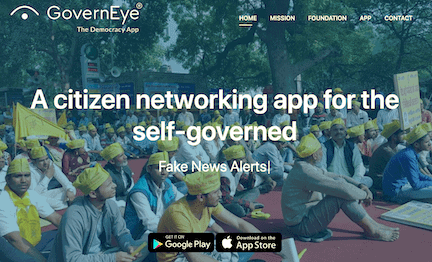 Its called GovernEye and is designed to facilitate democratic engagement by allowing voters, elected politician and all stakeholders to communicated in multiple languages across India. All user posts are moderated, filtered foul language and checked against authoritative fact-checking services. Here’s the unique thing, unlike Twitter or Facebook – GovernEye does not ask for Personal Identifiable Information like an email address or the cell phone number of its users. Its eventual funding model relies on targeted ads. So if no personal information is collected how are those ads targeted? Whilst data collected during registration does not uniquely identify individuals, data such date of birth and level of education and languages spoken is collected. This information is used to identify broad categories of users and it is these categories that are targeted by paid adverts. There are many examples where social media has been used to corrupt democratic institutions and processes. Is GovernEye a potential solution for modern democracies around the world? The process of user registration does not require personally identifiable information data (no email, name or telephone) is required for users to register for this app. Initially, GoverEye was only available via a browser-based front end. Some users continue to continue to use the browser front end. Eventually, GovernEye will only be available via an App (Android and Apple) not available via a website. GovernEye has no connections to Application Programming Interfaces (API) with other applications. User account creation must be a manual process. Users’ approximate location can be inferred from the IP address, choice of voting constituencies and language preferences. Explicit user location is not collected. India some villages share a single cell phone between multiple users so it is common to have multiple users associated with a single device. Dr David Baker has been involved with the USA since childhood. First attending a US school in England and then studying in the US under a scholarship program sponsored by Senator Clinton P Anderson. He returned to the USA and worked for NASA on various programs from Gemini to the SpaceShuttle. He was present in mission control in 1970 and witnessed the drama of Apollo 13 first hand. 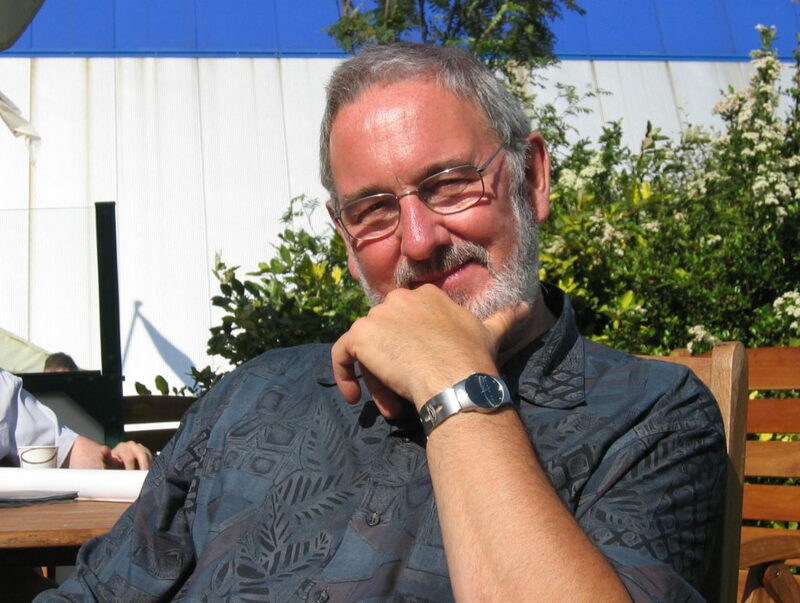 He joined the British Interplanetary Society in 1965, published his first article in the society’s journal Spaceflight in 1969 and since 2011 has been the editor of that very journal -Spaceflight. To date, he has published a remarkable 110 books by the close of 2018 with a few more in the pipeline for 2019 to mark the fiftieth anniversary of Apollo 11. In this episode, we talk about the current status of the space programme in the US and the changing role of NASA. The USA has not been able to launch US astronauts from the USA since the retirement of the Space Shuttle in 2011. NASA found itself in a similar position between 1975 (Apollo Soyuz Test programme) and the first Space Shuttle in 1981. 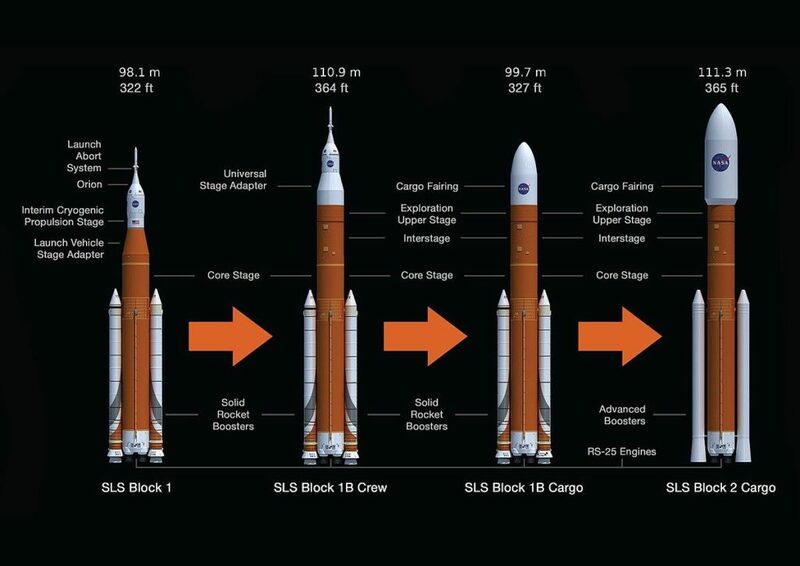 Why NASA dropped the Ares programme and why its replacement, the Space Launch System (SLS) schedule remains unclear. The first SLS mission, uncrewed – Exploration Mission-1 (EM-1) by 2020 and the second crewed mission, Exploration Mission-2 (EM-2) by 2023. 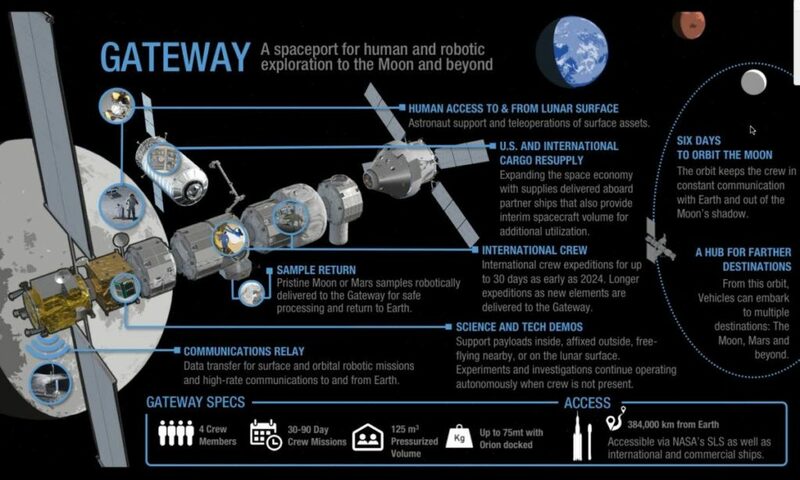 The successor to the ISS, the “Gateway” is an international project for a space station in lunar orbit. Only about a third of the size of the ISS and it will have fewer international partners. The gateway is seen by Russia as an American lead programme. 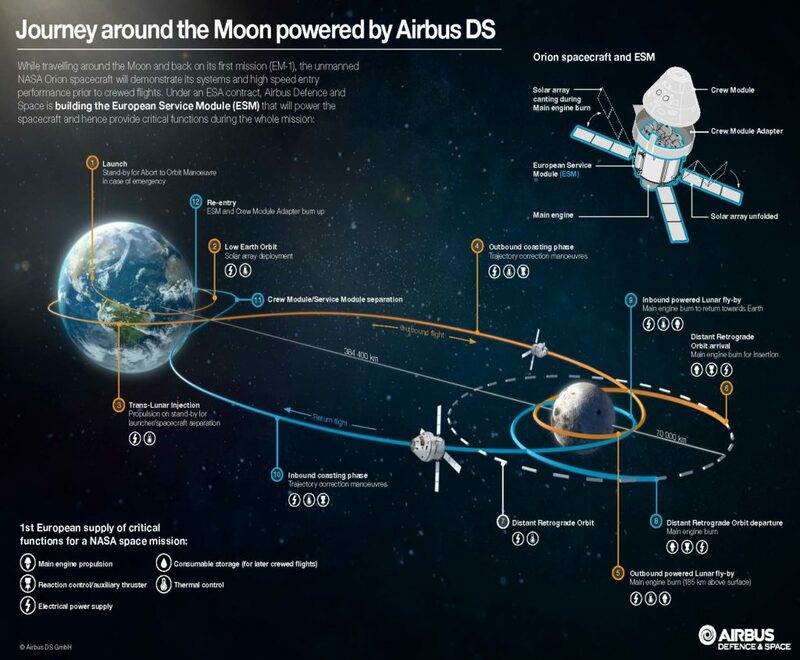 Will Russia participate with the gateway or consider a joint Russia/China human spaceflight programme? China/USA cooperation in space has been prohibited ny US law. What prospects that this will change? 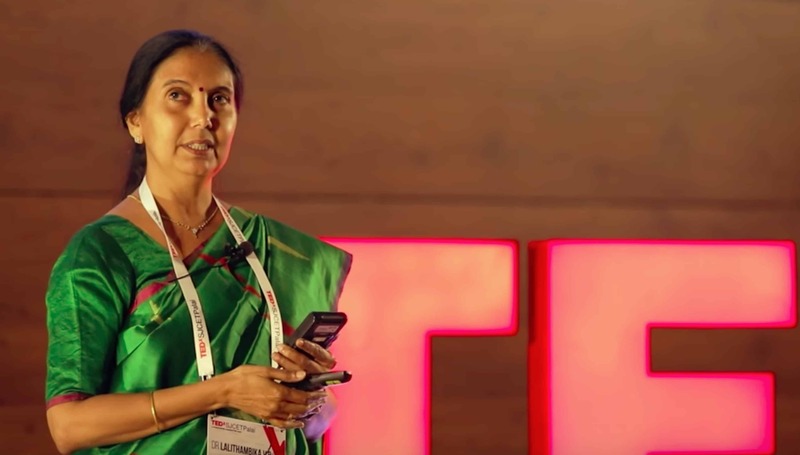 R Umamaheswaren was born in 1963, the same year that India initiated its space programme with the first-ever launch of a rocket into space from Indian soil. 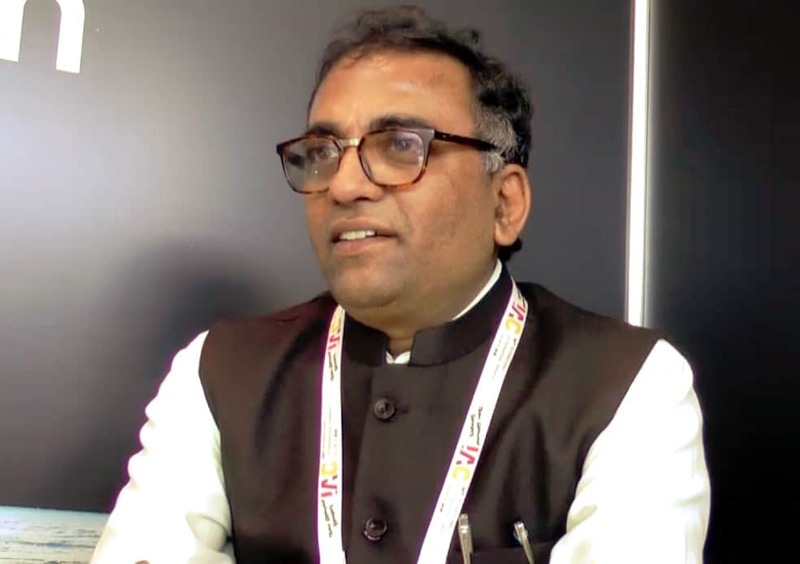 He is currently serving as the Scientific Secretary to the chairman. This was recorded at the IAC2018 (so a little noisy background). Audio and video available below. 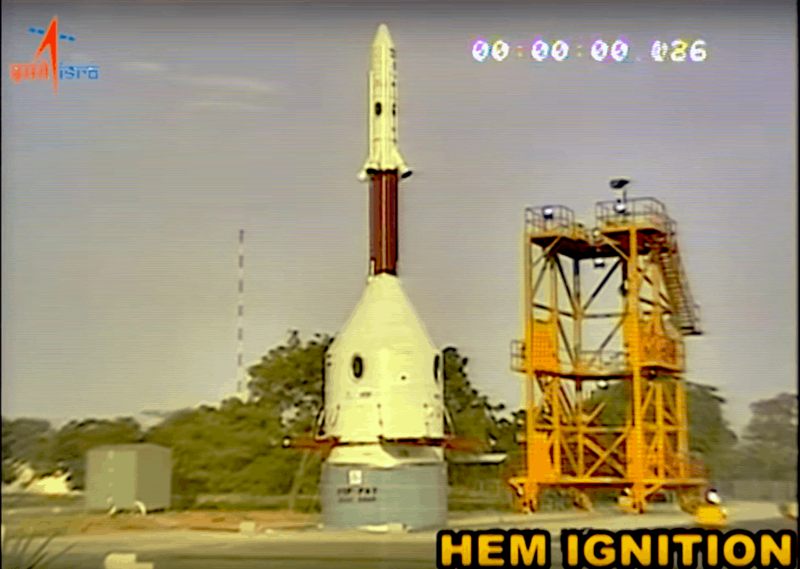 GSLV Mk3 to launch in November 2018 with high throughput satellites GSAT-29 to support the Digital India programme. A total of 100GBPS will be available from space once the other two satellites are launched. Crew selection – discussion underway. Two uncrewed missions will take place – no animals required. Sensors and instruments will be sufficient. Astronaut training – under discussion. Astronaut training support will be required from a third country – yet to be announced. Not necessary for potential applicants to be test pilots. Prospect for a female to be part of the first crew is “very high”. First uncrewed flight start in late 2020. 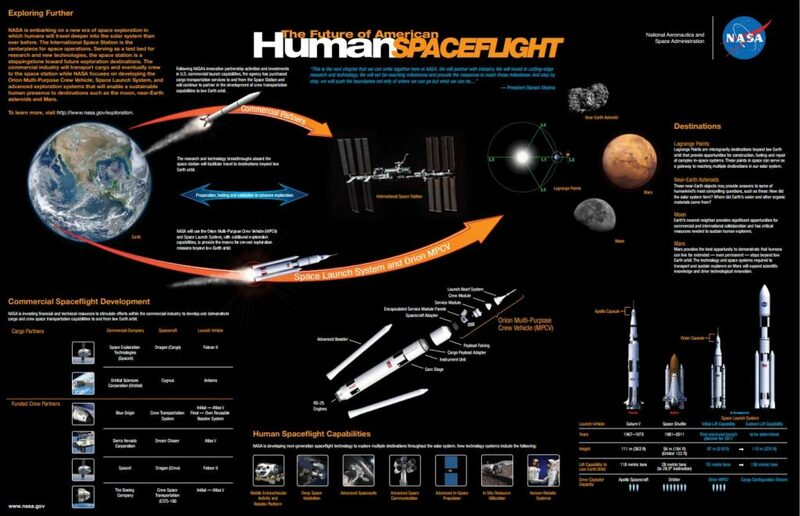 A longer vision for Human Spaceflight – priorities not yet defined. India – Space or Poverty. What should come first? If a country has a space programme, does that help to reduce its national poverty or increase it? On the face of it, it appears that a country that spends money on building satellites to explore the solar system or beyond will have less to spend on poverty relief. This argument ignores the economic and the societal transformative potential inherent in modern technologies of which space is just one. If developing nations did not develop their own infrastructure for modern technologies they would either have to live without their benefits (internet access, mobile telephony, satellite television) or be at the mercy of a third party supplier forced to pay predetermined commercial rates and having little or no say on availability or quality of the service. Acquiring accurate figures for how much nations spend on their space programmes or even the cost of individual missions is problematic. Definition of poverty vary in countries, organisation and over time so measuring and comparing global poverty levels is not straight forward. National space programmes have objectives that are intertwined with national security, geopolitical and economic aspirations. Essential contributions provided by resources outside the jurisdiction of the Space Programme are not usually included in the costing. 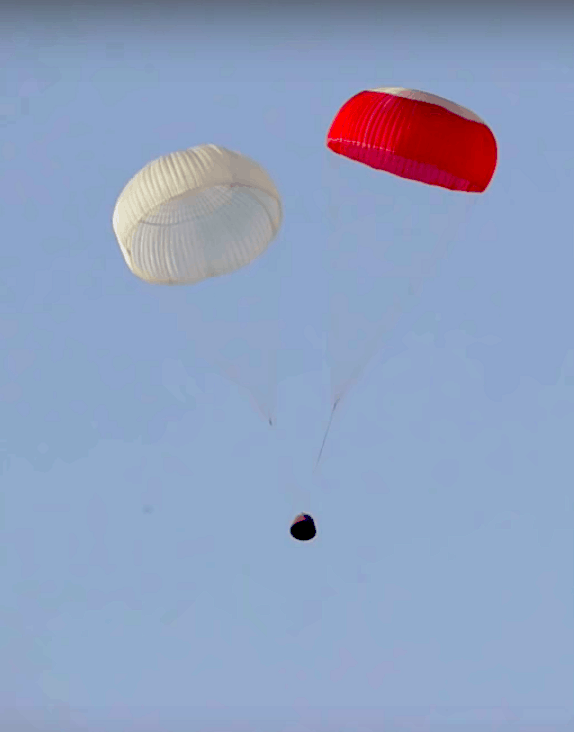 Physical security may be provided by the army, the navy is frequently used to assist with capsule recovery after splash-down and educational institutions contributed payload design and development. Since 2001, as part of the emerging BRIC nations (Brazil, Russia, India, and China), China and India have been regarded as “emerging market”. Today as the world’s 2nd largest economy, China has surely completed the metamorphosis and has now “emerged”. India, as the 6th largest economy should also now be seen as a developed nation, not as a developing one. India has transitioned from a recipient of international aid to a regional net donor. Despite reports to the contrary, the government of India no longer receives aid from the United Kingdom. During two years 2018/19 and 2019/20 the UK government’s Department for International Development (DfID) will invest £98m in Indian enterprises to help develop new markets. This “will also help create jobs for UK businesses, and generate a return for the UK.“. The Department for International Development acknowledges that “India invests more in the UK than in the rest of the EU combined” (downloadable pdf) and recognises that UK’s targeted support in India will “generate a return for Britain by creating new markets for trade and investment”. Thus, UK’s financial contribution to projects in India should not be seen as aid but as a commercial investment. Besides as the USA, the world’s leading economy and one with a mature space programme has illustrated, eradicating poverty is not a goal it has achieved. 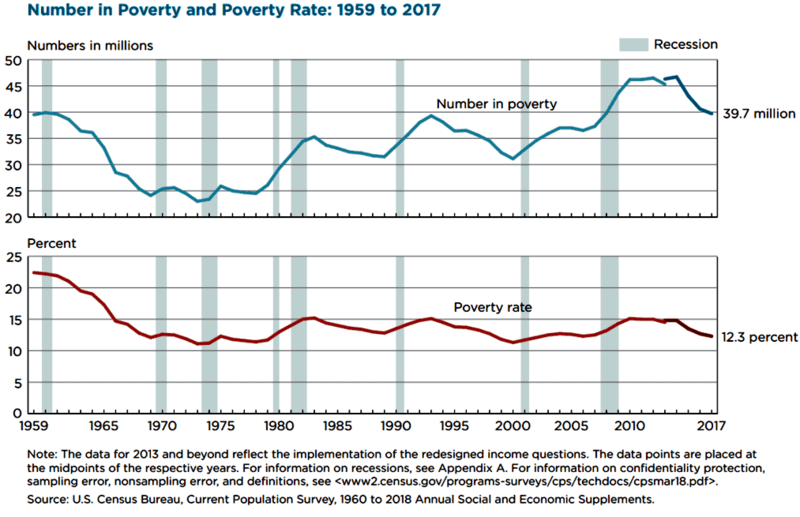 Throughout the period of the Mercury, Gemini and Apollo missions, the poverty level in the USA hovered between 10% and 15%. 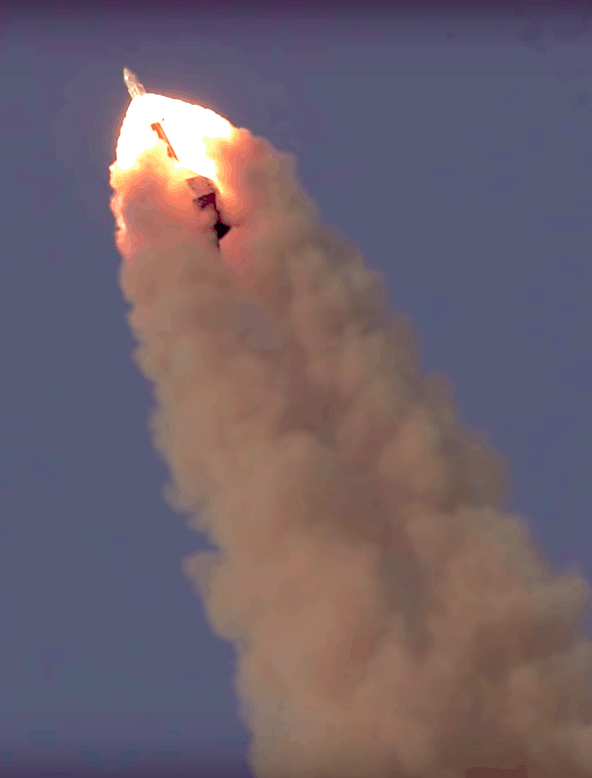 India’s annual budget for its space programme has been increasing. In 2018 it was $1.3 billion. This excluded the $1.4 billion for the Gaganyaan (Human Spaceflight) programme to be completed by 2022. 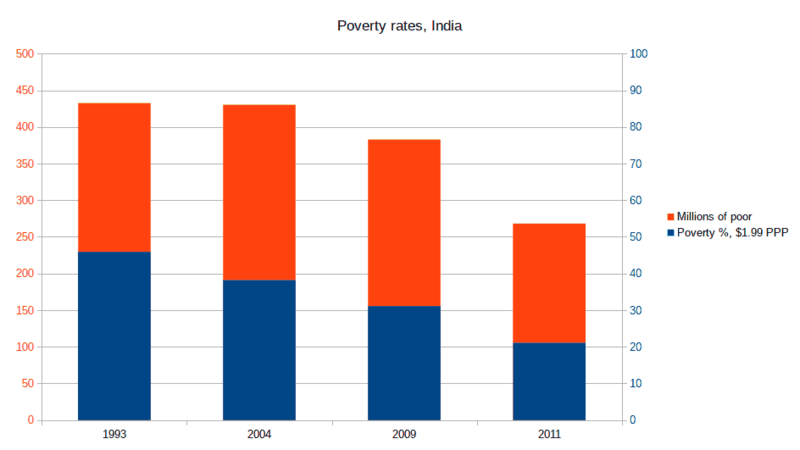 Despite investing in its space programme since 1962, poverty in India has been on a consistent decline. 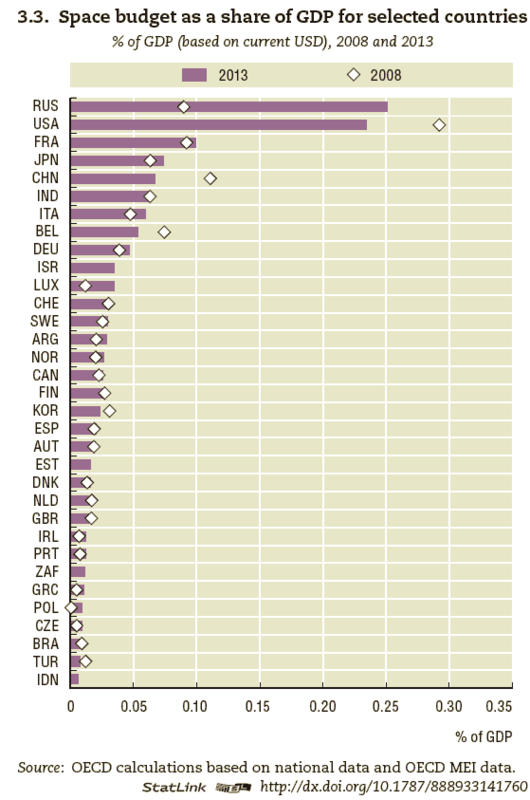 National Space Programmes can have a reputation for being expensive but the actual investment represents a very small percentage of the national GDP. 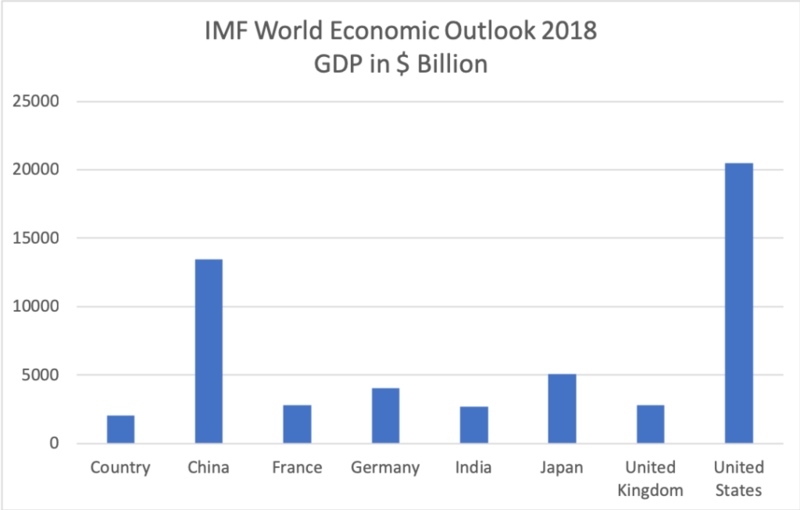 In 2018, the largest annual budget, around $20 billion, is that in the USA, representing just 0.4% of GDP. India’s annual budget of $1.3 billion is less than 0.1% of its GDP. The international aid India receives has been declining since the beginning of the 21st century as its economy has grown. In parallel, what India gives out in aid has also grown. Regionally, India is now a net donor with commitments of $10 billion towards development projects in Africa, $1 billion toward rebuilding in Afghanistan and $825 million in students from developing nations to study in India.